The registration procedure for the newly admitted postgraduate students of the Ahmadu Bello University (ABU), Zaria, for the 2018/2019 academic session. 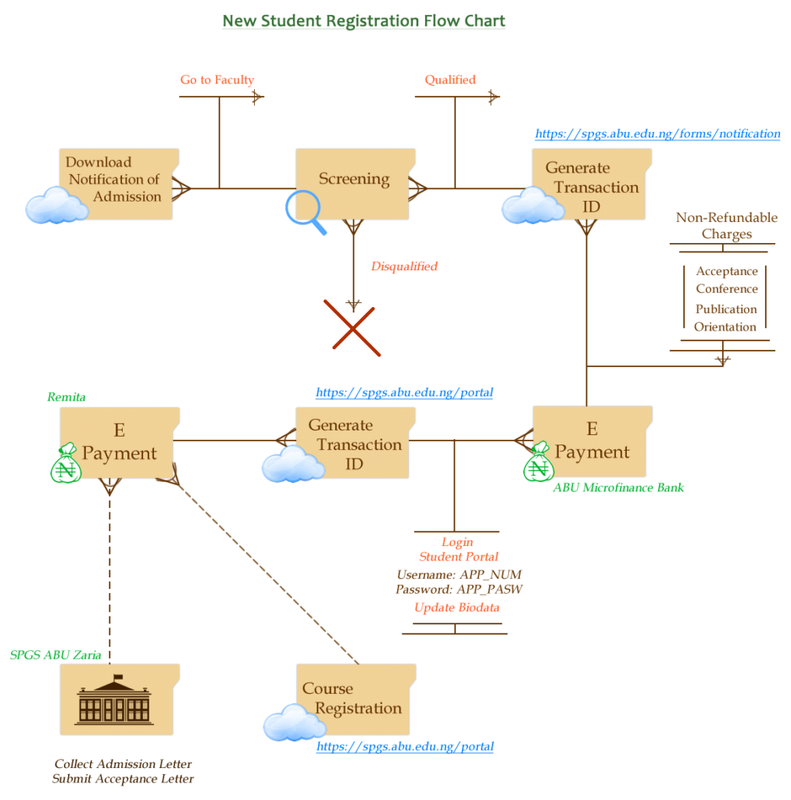 See ABU postgraduate registration procedure charts for new students below. 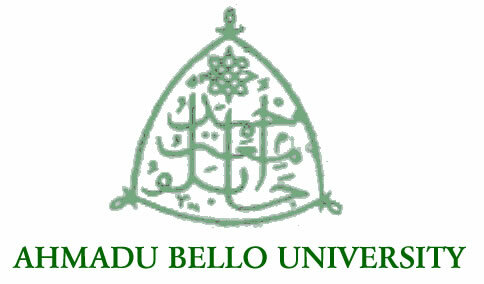 Following the publication of the Ahmadu Bello University, ABU postgraduate admission list, the management of the institution released the registration procedure for the newly admitted postgraduate students. ABU Postgraduate Registration Procedure for New Students. After confirming your admission status, download your notification of admission. Proceed to your faculty for screening. Login into ABU SPGS portal (https://spgs.abu.edu.ng/forms/login) with your email and password to generate a transaction ID for payment of the non-refundable acceptance fee. After payment, you can proceed to the SPGS to collect your admission letter.